"He came out right away to give us a free estimate and began working on it a few days later after we signed the contract.. We are very pleased with his work.. 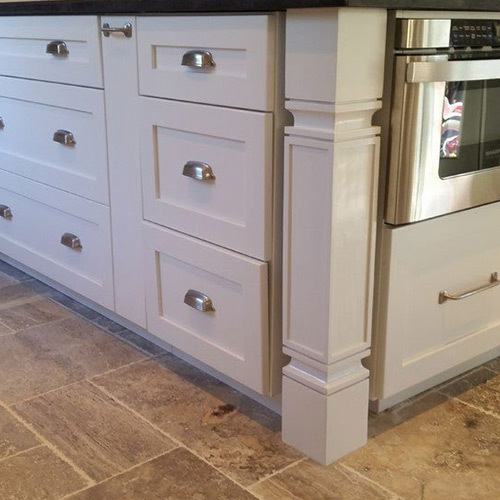 The stain and custom built doors are exactly like our kitchen cabinets, in which we wanted it to be as close as possible.. He did a fantastic job.. We would highly recommend him and are planning to have him do more things in our new home.. He was also very willing to travel to do the job for us. (Which our home is almost an hour drive from his shop). I will certainly recommend him to all my new neighbors. Great job." 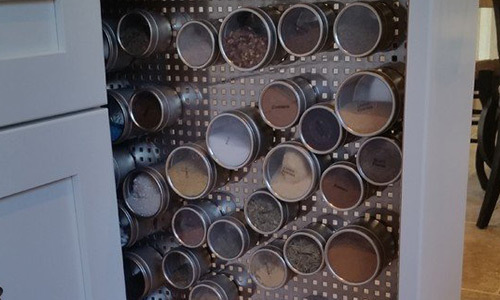 "I want to thank you for your great craftsmanship on my wife's new scrapbooking room. 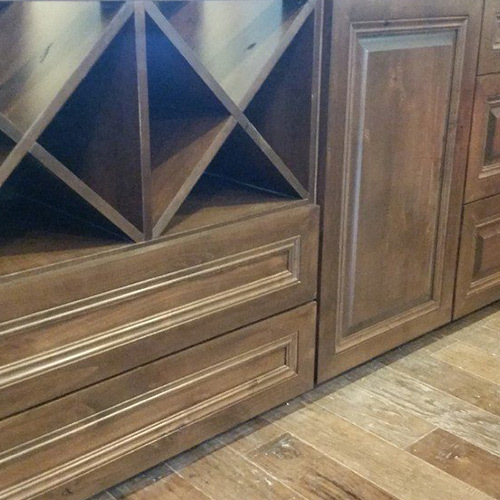 The custom desks and hutches are just what she wanted. You know when I first began looking for bids on this project, I contacted the local bare wood furniture stores. 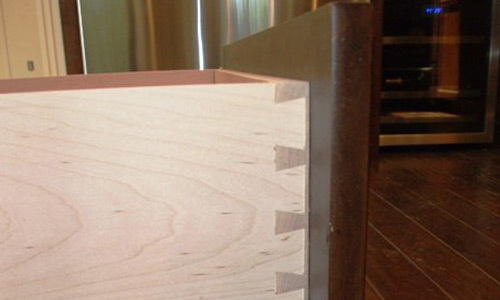 I quickly realized what I needed was an actual craftsman / cabinet maker to custom build this project. The result was phenomenal. For a little less money than we would have spent at a store, we got a beautiful set of custom made one of a kind scrapbooking desks. All of my wife's friends love it - thank you!" 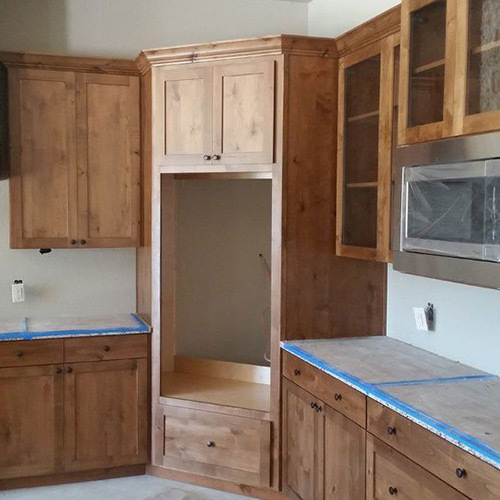 If you'd like to take the kitchen in your San Antonio house to the next level, it starts with custom cabinets you implement into the design. 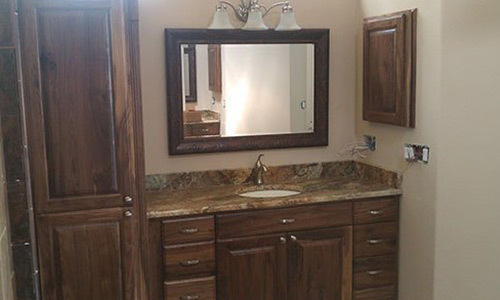 Custom cabinets can consume as much as 40% of your kitchen remodeling budget, so make sure you love the ones you end up with. 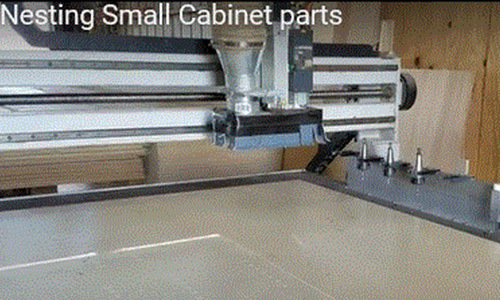 Top Quality Cabinets is the custom cabinet company to contact for this type of service work. 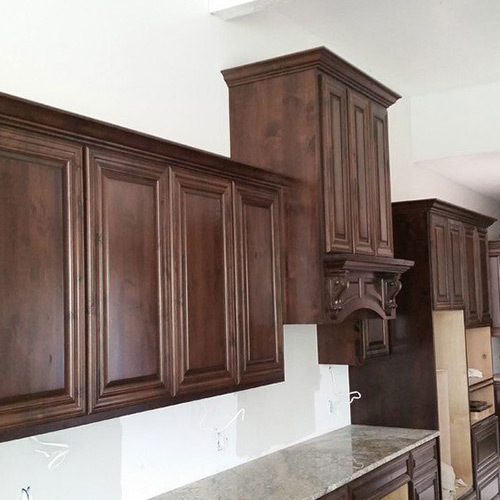 Our goal is to help you pick the perfect custom cabinets and then finish the job with expert-level installation. 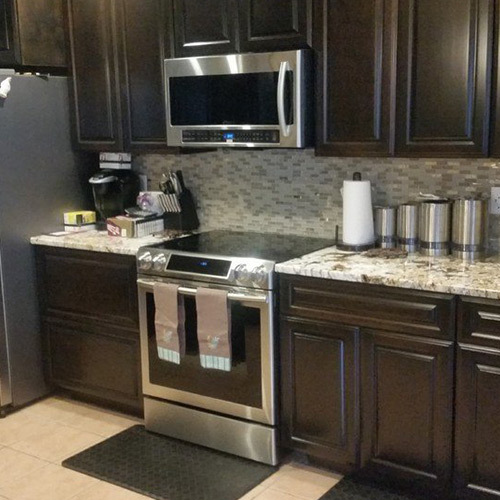 When you walk into your kitchen or someone else's kitchen, one of the first things you may notice is the kitchen cabinets. Do you notice that they are old and outdated? Scratched? Chipped? 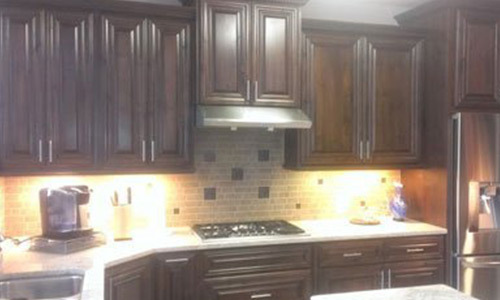 It may be time to start your kitchen remodeling projects and get some new cabinets. 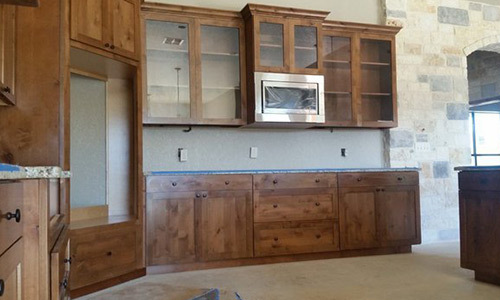 At Top Quality Cabinets, we can solve all of your cabinet woes, so call us now for your San Antonio custom cabinets. 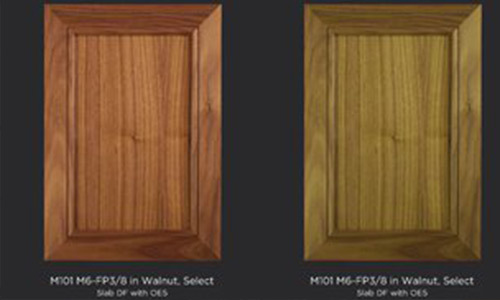 For more inforation on kitchen cabinets, call us today! 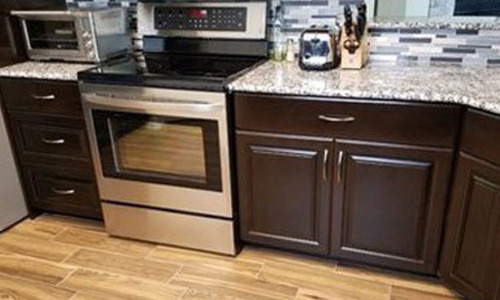 If you are looking for a kitchen remodeling expert in the San Antonio area, please call 210-389-2975 or complete our online request form.